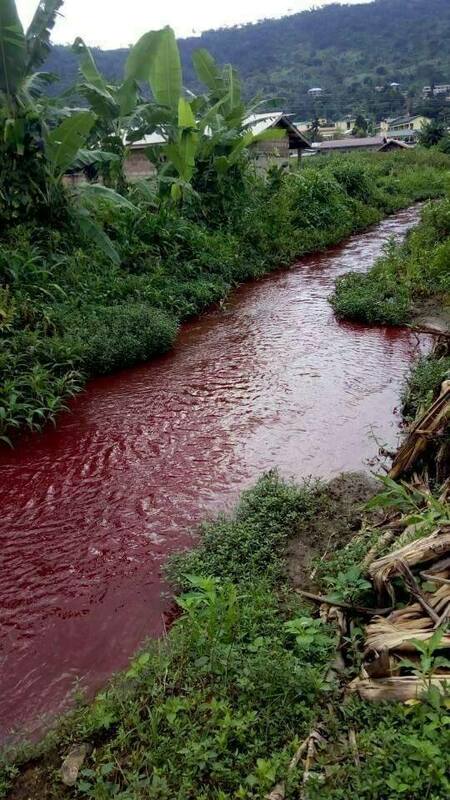 A river in Ghana on Saturday reportedly turned to blood leaving many people in Zongo area of the country totally perplexed. 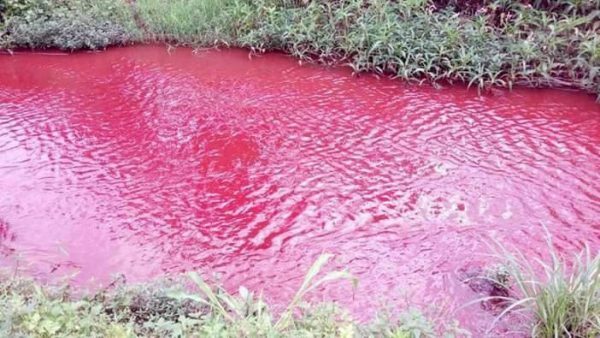 A river called ‘Atakpaame’ in Zongo area of Ghana on the 7th of October reportedly turned to blood to the shock of many people. According to an eyewitness, Nii Larte Sei Wulu who shared the photos and video on social media, residents said the water was clear at 5am before it suddenly turned bloody. The baffling incident forced many people to come out to see things for themselves. The people in the area have no factories too, so it is still a mystery how the incident happened! People are wondering what could have led to such a drastic change of colour in the water.  Nii Larte Sei Wulu wrote: “Breaking News: A stream in koforidua called “ATAKPAAME” near King of King’s School, Zongo has turned in to blood this morning..
River mysteriously turns to blood in Ghana!! !